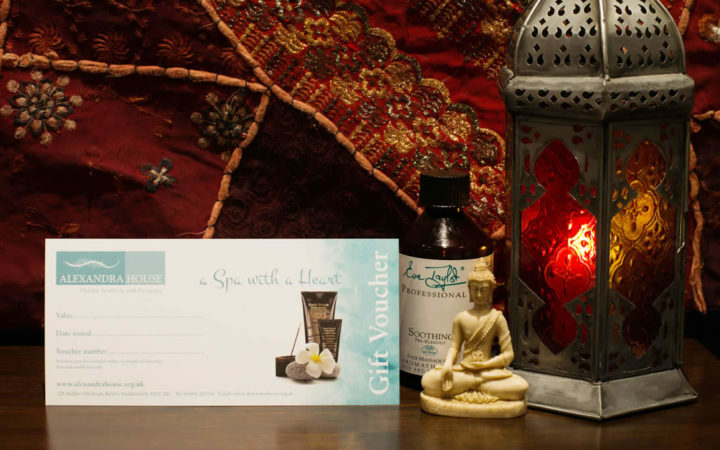 We have the perfect Mother’s Day gift for your Mum/Mother-in-law treat her to a Gift Voucher for Alexandra House, or book both of you in for some luxurious pampering. We’ve got some great packages on offer – click here for details. 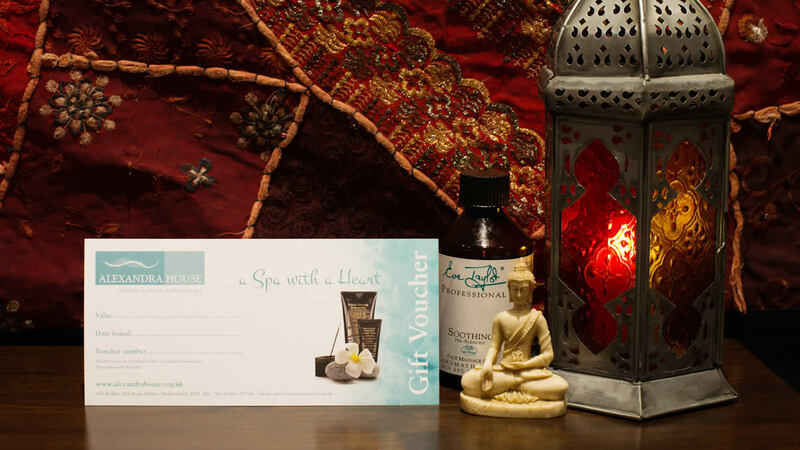 Our Gift Vouchers also make the ideal Mother’s Day present – call us on 01484 303786 or buy online here. Mother’s Day is Sunday 31 March.